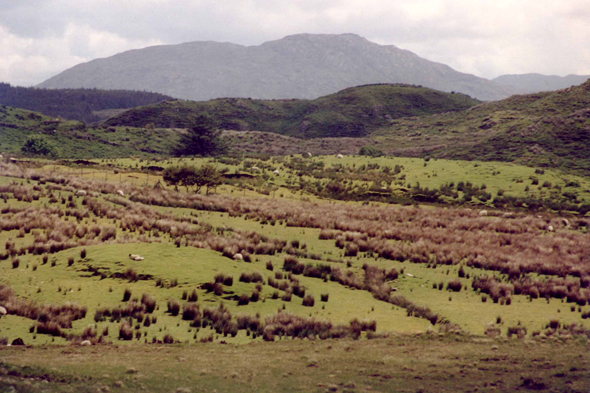 Landscape around Derrylea. Ireland of today is a society of transition. The statistics have indicated a fantastic economic development for a few years. But the economy rests always too much on agriculture, a third only of the GNP comes from industry.